It’s time to experience Fusion, its an innovative and versatile package that results in outstanding accuracy. It takes only seconds and requires no tools to switch the barrels and, just that quickly, change calibers. 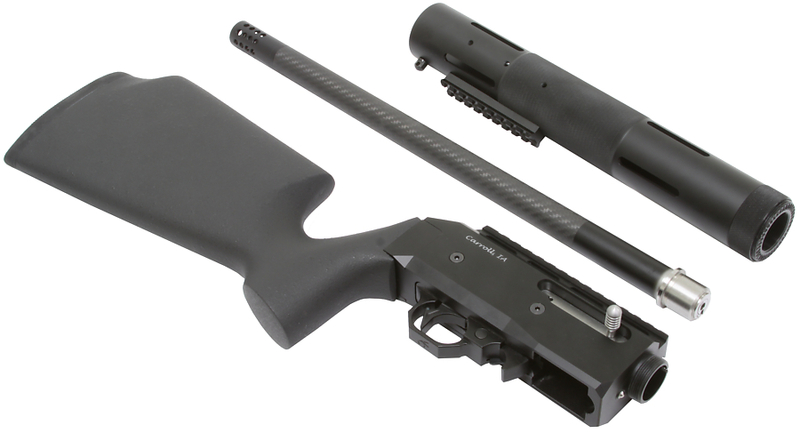 This ingenious design also allows the rifle to be broken down quickly and easily for compact storage.